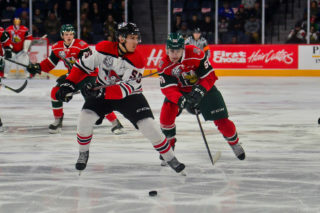 Your Halifax Mooseheads are poised to wrap up the QMJHL preseason on Saturday evening at the Halifax Forum when they host the Moncton Wildcats at 7pm. Halifax holds a record of 2-2-1 and most recently dropped a 2-1 decision to the Wildcats last Friday night in Springhill. 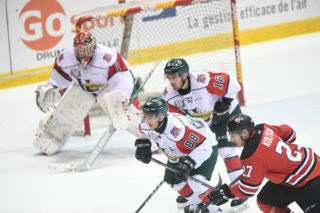 Rookie Samuel Dube, selected 12th overall in June’s QMJHL Draft, scored his first goal with the Moose in the loss. 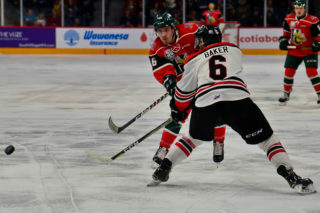 Moncton sits at 2-5-1 in the preseason, having participated in the Kitchener Rangers preseason showcase tournament with North Bay and Saginaw. Jordan Maher and Marcel Barinka have led the way in goals and points for Halifax with each player scoring three goals and four points. Xavier Parent and Antoine Morand are the team leaders in assists with three apiece. 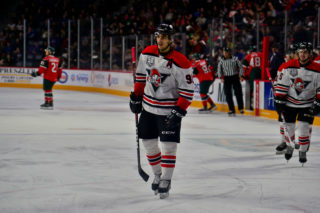 General Admission tickets are on sale now at the Ticket Atlantic Box Office, TicketAtlantic.com, Select Superstore Outlets, the Official Mooseheads Shop at Scotia Square Mall and at the door. Prices are $10 for adults and $5 for youth ages 16 and under. A $1 Ticket Atlantic service charge will apply. The Mooseheads 2018-19 regular season will begin on the road on September 21st in Saint John. The hockey club will play 15 road games (due to renovations at Scotiabank Centre) before the home opener on Saturday, October 27th at 7pm versus Cape Breton. Individual tickets will go on sale to the general public next month. 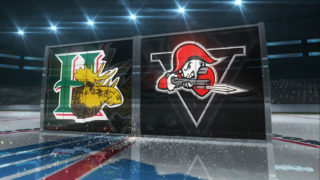 15-Game Packs are on sale now at TicketAtlantic.com, in person at the Official Mooseheads Shop in Scotia Square Mall or by calling 902-492-2370. 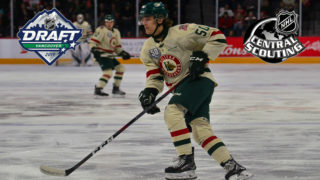 This flexible ticket option allows fans to choose the games they want to see while also receiving 2019 Memorial Cup priority access and discounted pricing as well as a host of other benefits.